There has been many app infusions and one of the best element in the advancement comes with Truecaller. With the update, Truecaller lets you make video call with the help of Google Duo directly from the app. 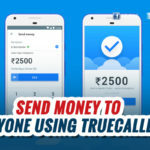 Rishit Jhunjhunwala, Vice President of Product at Truecaller announced the feature to make things better for the application in the new update. “We’re very excited to announce the next step in delivering a one-stop communication platform for Truecaller users globally. 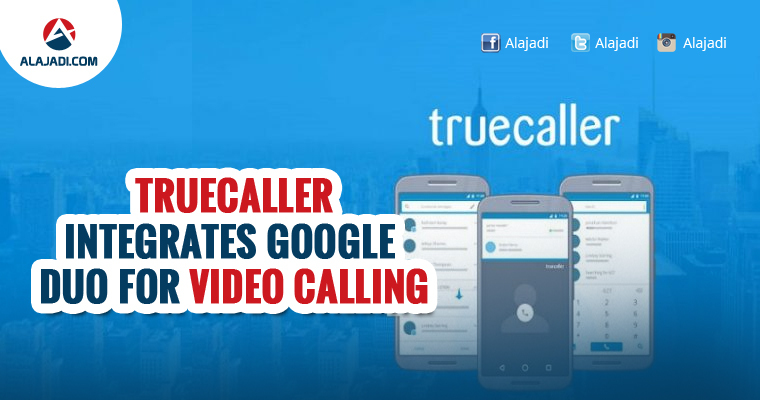 By having a fantastic partner like Google, we can provide a high-quality video experience to millions of users using Google Duo,” Rishit Jhunjhunwala, Vice President of Product at Truecaller, said in a statement. This is not the only app that Google is partnering with. 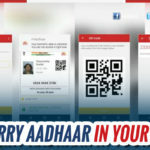 This news comes after Truecaller has become the fourth most downloaded application in India on Google Play Store and is delivering over 100,000 clicks in a day to in-app advertisers. 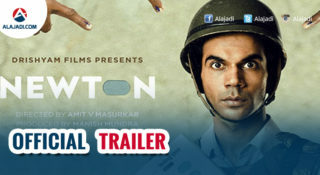 In India, Truecaller is much more well-known rather than Viber or Google Drive. 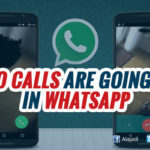 Most of the smartphone users have either used or are using Truecaller to filter out unwanted calls, making it one of the better-known platforms in India. Truecaller has decided to expand its services by offering Video Calling through its app. 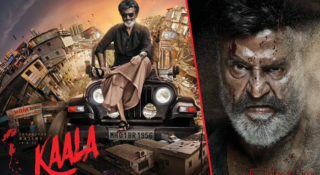 To achieve this, it has partnered with Google Duo which already has the infrastructure in place. The key to success here is reliability. Google Duo has the might of Google’s vast technology reserves backing it up against any technical shortfalls. It will be interesting to see how this partnership shapes up against the juggernaut called WhatsApp. What are your thoughts on this. Please share them here in the comments.